En route to the major wine fields and the finest Orthodox monasteries in the country, located less than 70 kilometres from the capital. From the oldest factories to the most modern ones, you will have a complete overview of the country's wine sites, all very different, and the visits will be more valuable. On this list, you will miss the domains of Purcari and Castel Mimi, but if you have a day or even two more, don't hesitate and the tour will be complete! Your route will also lead you to hostels or hostels for staying or simply lunch, which will allow you to share cooking and local wine this time, as well as Moldovan traditions. At the exit of Chisinau, take the direction of Orhei for the visit of Château Varmuni where the wines produced come from vineyards in the center and south of the country. 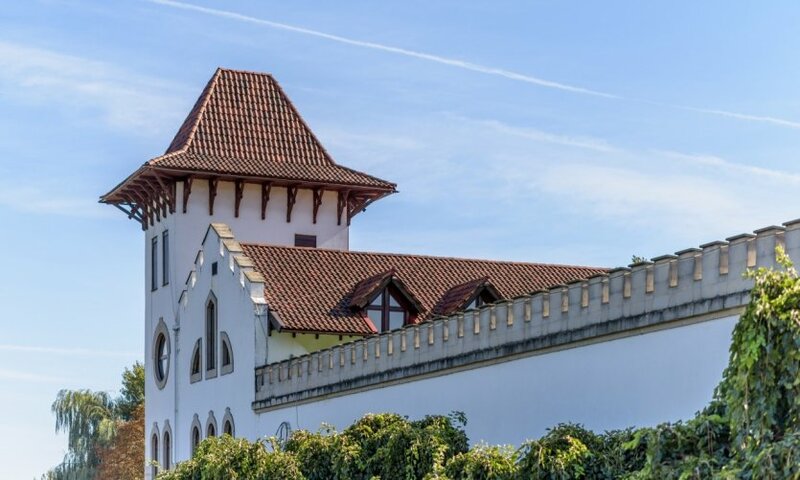 The term "castle" refers to the fields of production of our French wines and expresses the process of grape cultivation until bottling in one place, and that is what is done in the Domaine Varmuni domain. This company has a vibrant infrastructure of modernity, the complex is luxurious and the site is grandiose because it overlooks the beautiful hills of the so-called Moldavian Switzerland. (You will find the European grape varieties: cabernet-sauvignon, sauvignon, merlot, pinot noir, pinot gray, chardonnay, tramway, and Moldovan grape varieties such as feteasca.) Take your time, the visit and the tasting will last about 45 minutes, but the area is great and worth the attention before going to the excellent table of the restaurant Varches that you have booked in advance. A 20-minute drive, you will arrive at the sublime monastery of Curchi, which passes to be the most beautiful orthodox convent in the country. Completely renovated, it is as new as new ones despite its centuries of history. The area is wide and once again, it has to take its time, it is a very nice walk between the different building bodies and the various baroque chapels richly decorated. At the end of the afternoon, take the road to the village of Ivancea to stop at Katerine and its guest-house (which you will have booked in advance also). Total immersion in Moldovan culture, with the Ukrainian touches of Katerine's origins and most inhabitants of this village. After a good breakfast, it's time to leave because 10 minutes from there awaits you the factory of Branesti. Very different from Varmuni, here you enter huge underground cellars to understand and follow the principles of manufacture and conservation of wine. Despite a less modern aspect, let us not be mistaken: Branesti is one of the country's most important wine mills, with its 180 names of white and red wines, 7 original collections which include wines such as cabernet, free pinot, merlot, sauvignon, feteasca, chardonnay, feteasca, chardonnay... 75 meters deep, Poiana Branesti. For lunch, choose one of the hostels in the beautiful village of Trebujeni, the Vila Roz, for example, Liuba the owner offers traditional Moldovan dishes: soup, mamaliga, placinera and clatita. 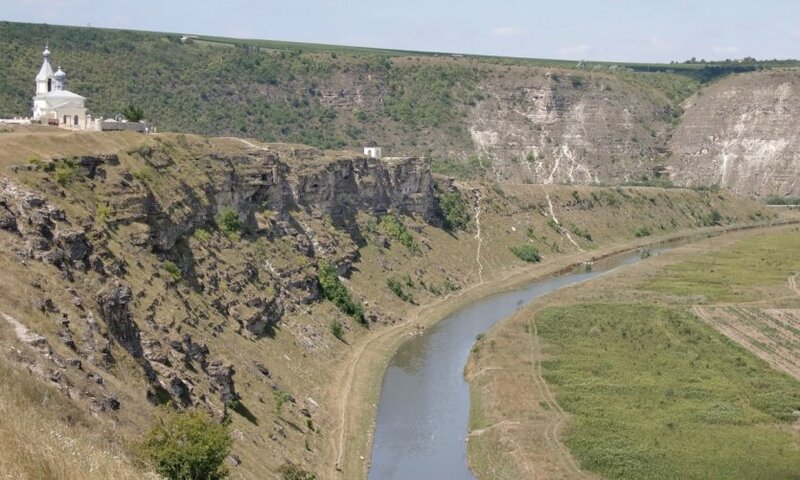 After this good meal, a beautiful walk is required on the archeological site of Orhei Vechi. This outdoor complex takes place in a natural circus defined by the winding curves of the river Raut, a tributary of the Dniestr. Geto-daces, Roman, Turkish fortresses and cave monasteries make this visit one of the most striking. In the evening, choose to elect to the Agro Pensiunea Butuceni: this agribusiness pension, located in the beautiful picturesque village of Butuceni, welcomes you in the pure style and tradition of Moldavia. The whole is a real complex. It is tastefully designed and consists of several houses. It is at the corner of the burst of the chimney of the beautiful and large dining room that you will see the famous placina in your eyes... This warm pension provides high quality local accommodation, two beautiful indoor and outdoor swimming pools and a spa. In spite of all these new features, you will feel at home, an excellent resting stop. For lunch, don't hesitate to take the road for 45 minutes because a huge museum restaurant is unavoidable, La Badis. Perhaps you want a little nap, but you still don't know what the Monastère Monastery is, which you are only a 15 minute drive away. In the picturesque forest of Codru populated by centuries-old trees, the other fabulous monastery of Moldova has its origins dating back to the th century. 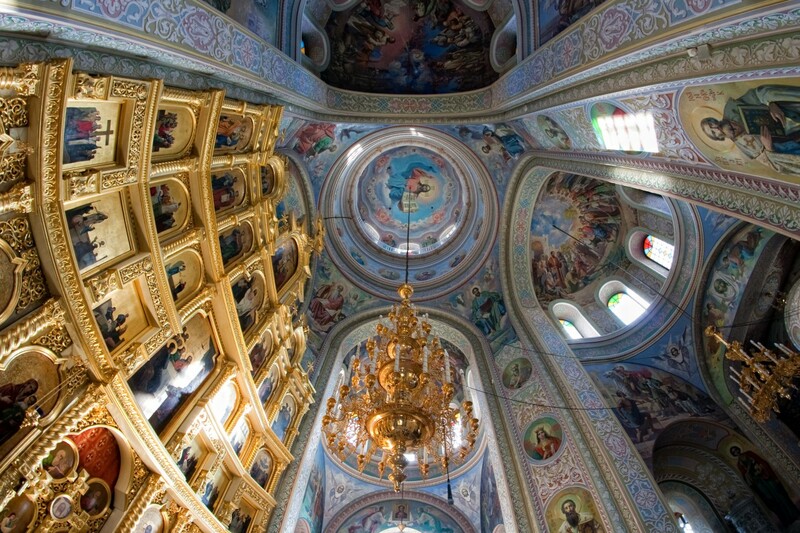 Under the reign of Stefan cel Mare, originally wooden, the church of the Assumption of the Virgin is rebuilt in stone in the th century. 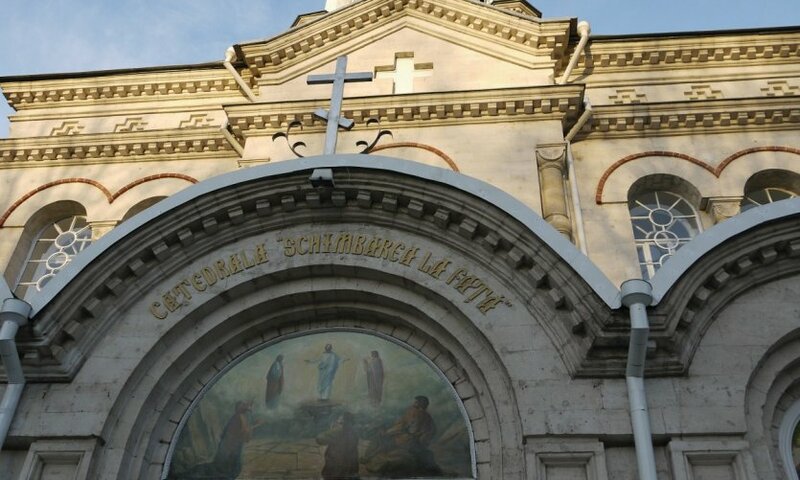 Later, the site acquired two other beautiful churches with that of Saint-Georghe in 1840 and Saint-Nicolae in 1903. 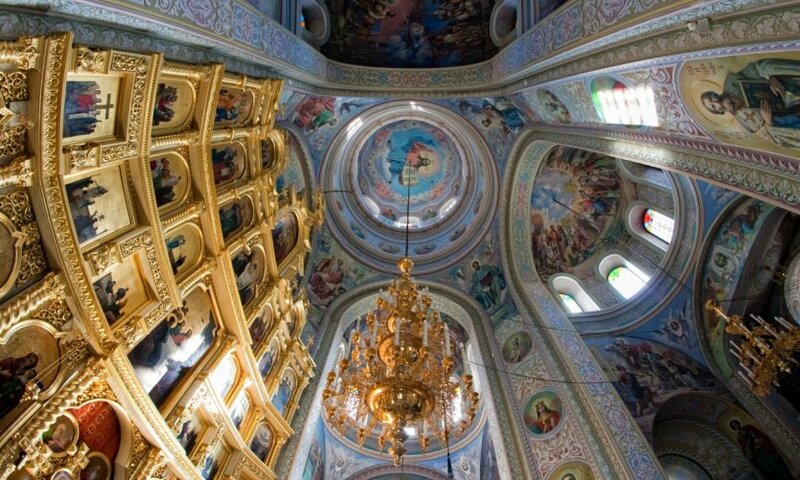 At that time, the monastery contained the largest library of religious works in the territory. Closed and devastated during the Soviet period, it reopened in 1989 as a symbol of the survival of the people and the Moldovan nation. If you are still an attack, on the return to Chisinau, make a small stop at the castle Cojusna, other wine area. Here, each wine has its history and the cellar itself is a place of memory. Also taste its cognac. Choose to return for the night in Chisinau. You will necessarily be tempted by the visit to Milestii Mici, the largest cellar in the world (if it is!). The calcareous galleries are at a depth of between 45 and 80 m, over a distance of about 200 km. Spectacular! The wines preserved here come from Moldovan production sites over a period between 1968 and 1991. The spirit of the years is omnipresent in this huge underground city, which houses the Golden Collection and its 2 million bottles. A prestigious collection that is discovered by car. Moldovan brands such as Pinot, Traminer, Muscat, Riesling, Feteasca, Codru, Negru de Purcari and Trandafirul Moldovei are represented. Many times rewarded for its collection, Milestii Mici is an indispensable treasure. Take a seat during the tasting because another factory is waiting for you in the afternoon. Arrive until the village of Puhoi (40 minutes) and before the visit, eat the Asconi wine field. Small traditional cellar but modern with its picturesque architecture. They are 500 hectares of vineyards of different varieties, including new varieties to be discovered with the malbec grapes, saperavi, muscat rose and glwill. These grapes are used to create small collections or to be mixed to others, thus enriching the range of wines offered. Return to Chisinau at the end of the day, the cheeks certainly a little red of all these beverages tasted throughout your journey.